Still stuck on The Silmarillion? 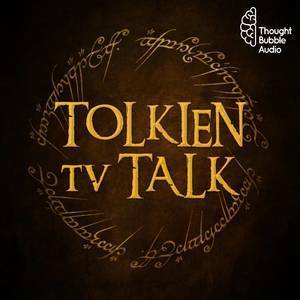 Mary and Tim are back to work through the next section, leading to the introduction of Men into Tolkien's universe! What terrible things will Melkor and Ungoliant get up to in Arda? Find out here!